Cream Of The Crop: Who Are The Finalists In The 2015 Victorian Architecture Awards? 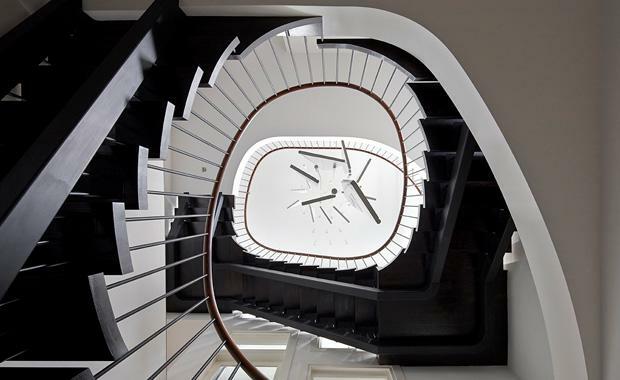 A field of talented architects and interior designers have been shortlisted in the 2015 Victorian Architecture Awards. Pictured is Cubo House by PHOOEY Architects - shortlisted in the Residential Houses-Alts and Adds (photographer Peter Bennetts). The Australian Institute of Architects Victorian Chapter has announced the shortlisted projects in the 2015 Victorian Architecture Awards. 74 projects have been shortlisted across 15 categories from a total entry field of 197, with 169 individual projects. Winners will be announced at the annual presentation dinner on Friday 26 June at Peninsula at Shed 14 Central Pier, Docklands. Named Award and Award winners will progress onto the National Awards, announced in November. All entries including the shortlisted projects will be exhibited in the Atrium at Federation Square for a period of two weeks from 26 May to 8 June.